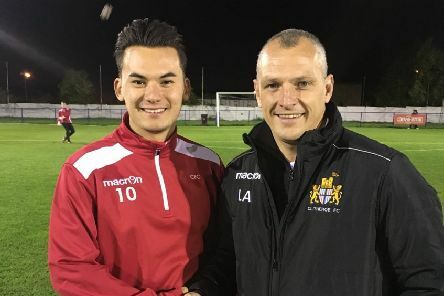 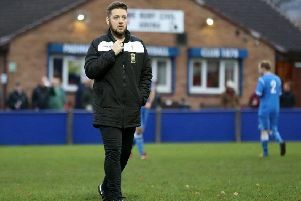 Barnoldswick Town’s recent lull in results hasn’t discouraged boss Matt Barnes from targeting a top six finish in the Hallmark Security League Premier Division. 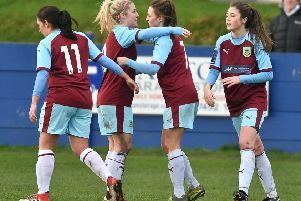 Joint Padiham boss Adam Morning has revealed that he’s planning a major rebuild at the Ruby Civil Arena once survival has been secured. 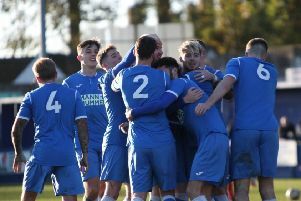 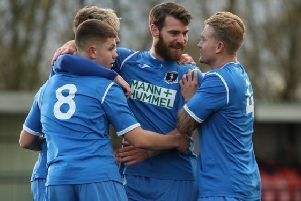 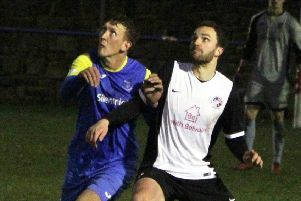 A first win in 126 days was one massive step for joint boss Adam Morning, but it was one giant leap for Padiham Football Club. 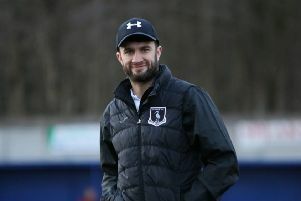 Joint Padiham boss Adam Morning knows that he’s got a big job on his hands in his mission to turn things around at the Ruby Civil Arena. 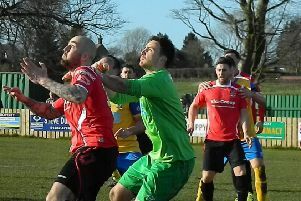 Padiham chairman Shaun Astin says it will be all systems go once joint bosses Adam Morning and Michael Morrison take the bull by the horns at the Ruby Civil Arena. 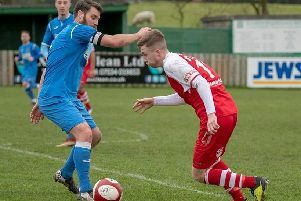 Two second half goals saw Colne to victory in a friendly against Padiham at the Sovereign Play Stadium on Saturday after the visitors had led 1-0 at the interval. 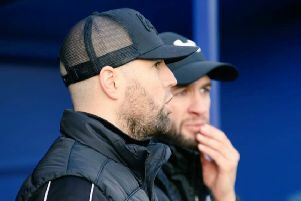 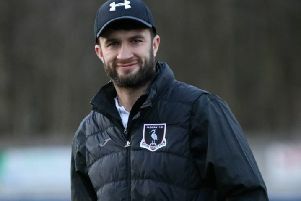 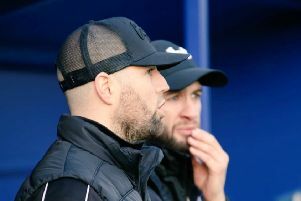 Padiham’s new management team - Adam Morning and Michael Morrison - will look to put their own stamp on the Storks after their first game in charge ended in defeat. 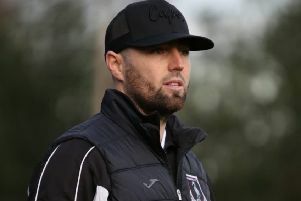 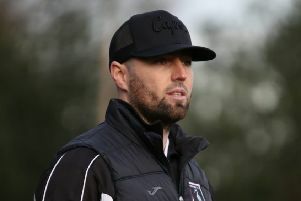 Padiham are searching for a new manager after Liam Smith and Dixon Lambert stepped down following Saturday’s 4-1 defeat at lowly Winsford United. 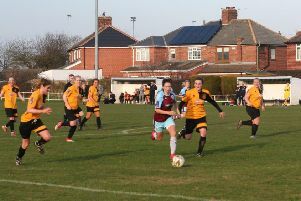 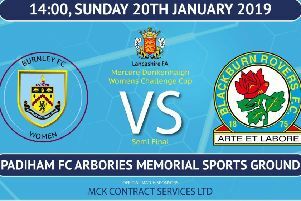 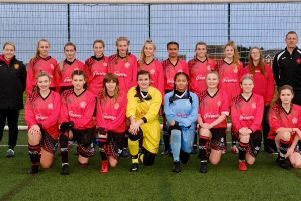 Clitheroe Royal Grammar School’s Cara Milne Redhead has helped defending champions Lancashire Under 16s reach the quarter finals of the English Schools FA National Cup.